At Wire Master, we believe in always staying ahead of the latest technological solutions. As quickly as the Electric Vehicle (EV) market is growing, so is the need for charging stations, also known as Electric Vehicle Supply Equipment (EVSE). Commercial and residential charging stations are the newest green amenity to bring to your office, or home. If you’re the owner of an Electric Vehicle (EV), you are part of a growing movement towards making transportation green. 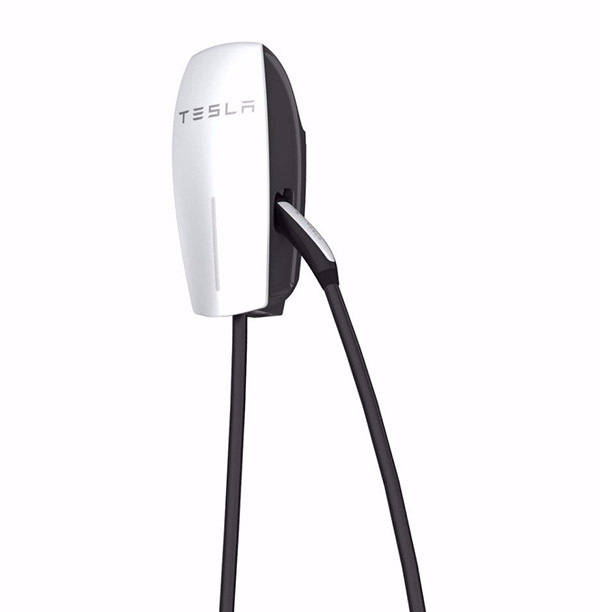 The number of residential EV charging stations continues to grow, as more people decide to make a positive contribution to the environment by purchasing an EV. Adding a residential charging station adds to home value, as well as community value. Expert advice on the charging station that works best for your home or business. Allow Wire Master to be your charging station experts. Contact us today to learn more about how charging stations can add value to your home or business.